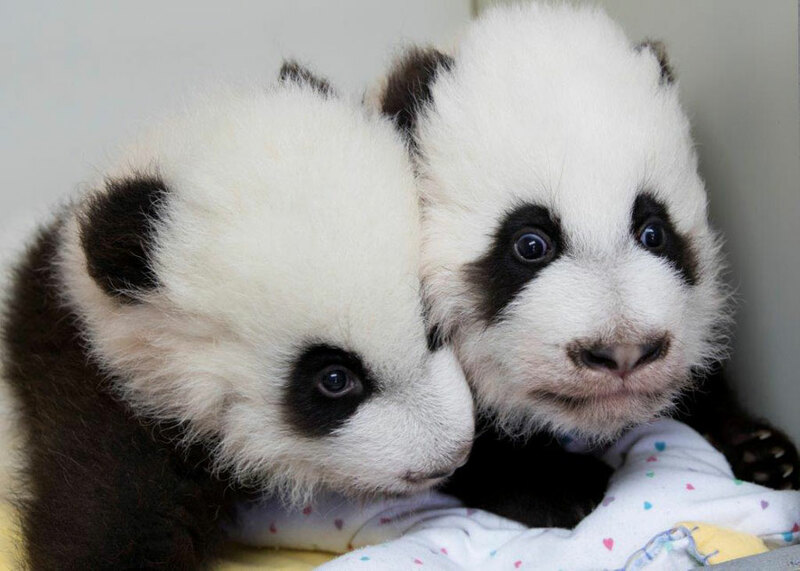 Finally to Zoo Atlanta in the United States and in keeping with Chinese tradition, two giant panda cubs have been given names 100 days after their birth. Say hello to "Ya Lun" and "Xi Lun". 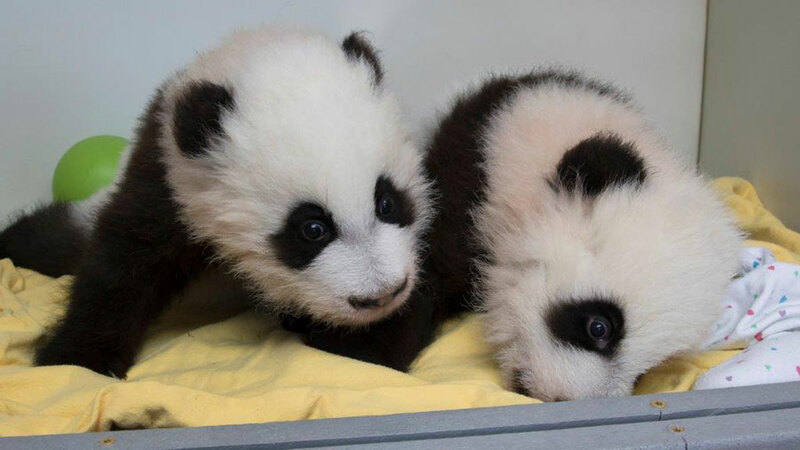 Two giant panda cubs have been given names 100 days after their birth. Say hello to "Ya Lun" and "Xi Lun".